A big thank you to the first supporters from across the UK, US and Canada who have generously pledged support to produce the ‘Guide to Beach litter ‘ so far the Kickstarter Appeal has raised £573 .This is a wonderful achievement in these difficult economic times. The £573 raised so far will fund photographing all the litter items. 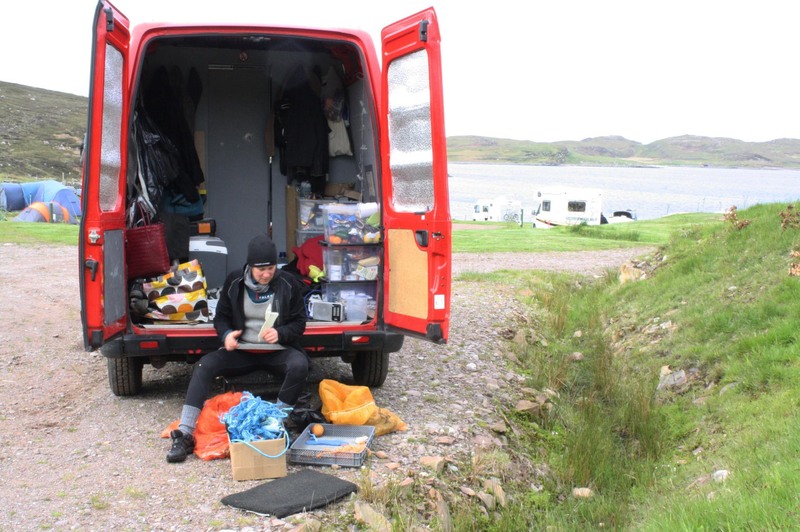 The next £300 will fund going to Millport Field Study Centre on the Isle of Cumbrae to collaborate with Dr Phillip Cowie Marine Biologist to ascertain the the environmental hazards each litter item poses. An edited version of the risks to wildlife, the food-chain and the wider environment will be included in the Guide. 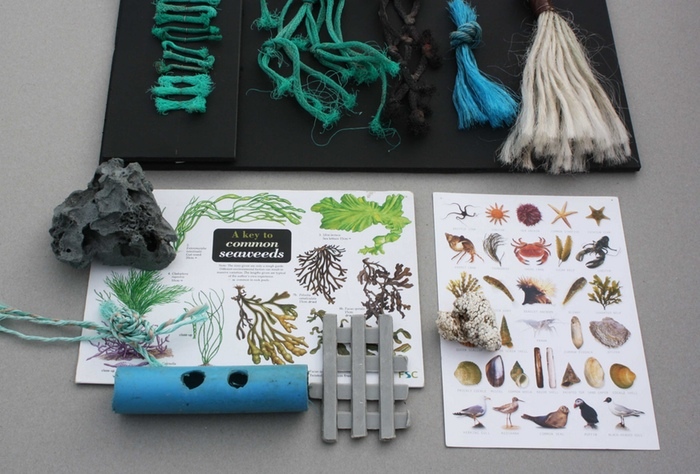 The limited edition of charts are being offered as rewards along with key rings made from beach litter items that have been branded with the locations where they have been found. Take a look at the appeal film and please get in touch with any ideas to promote the appeal. Like all the parties I will be taking to the road at the end of the week in the Littoral Arts Project battle-bus to campaign and promote the message for cleaner seas in the littoral zone. 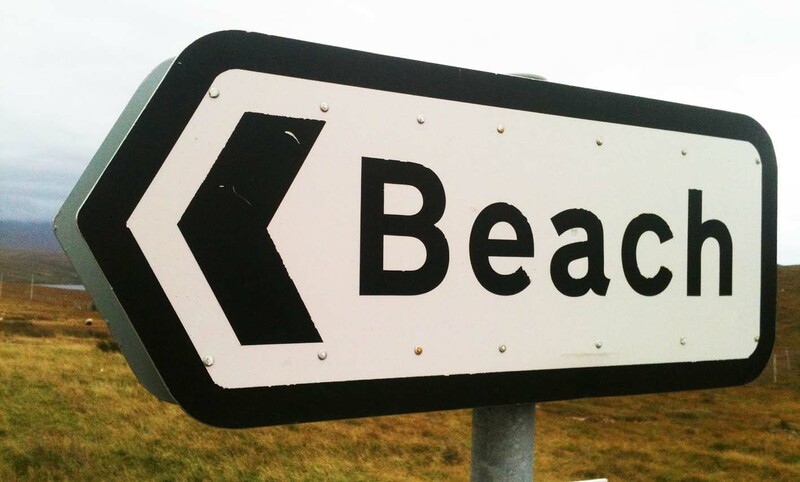 Will keep you posted as to the beaches we will be visiting…..